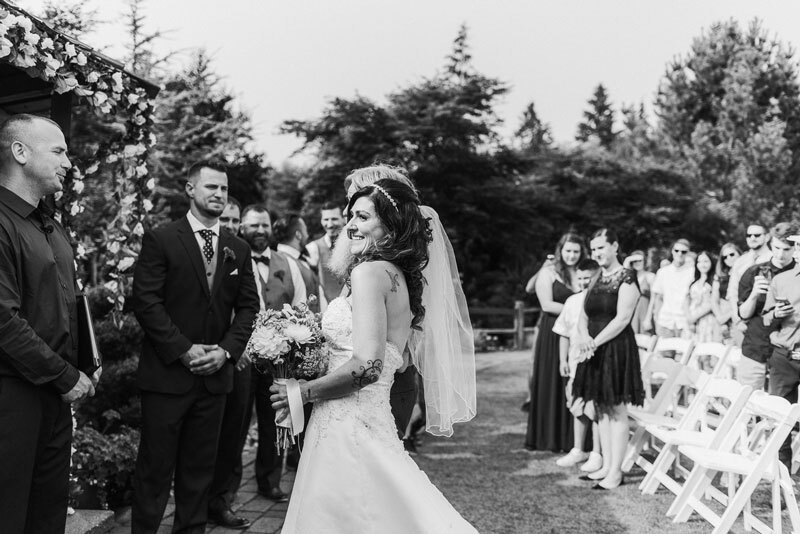 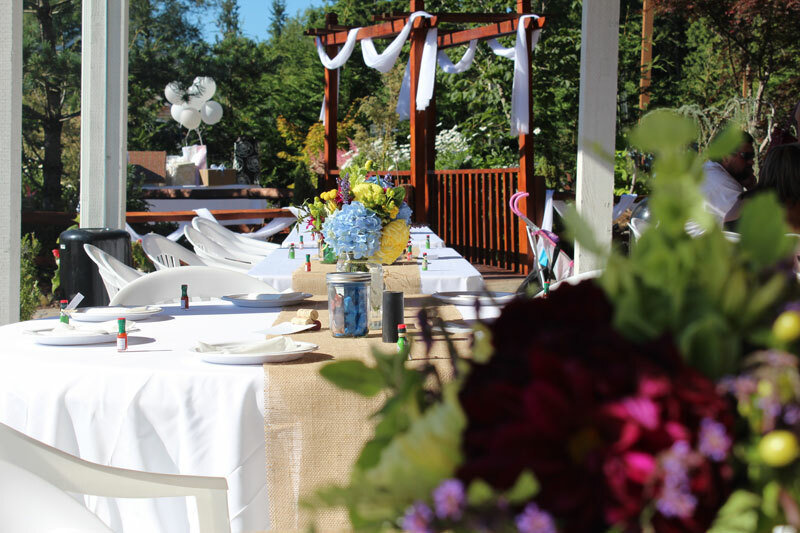 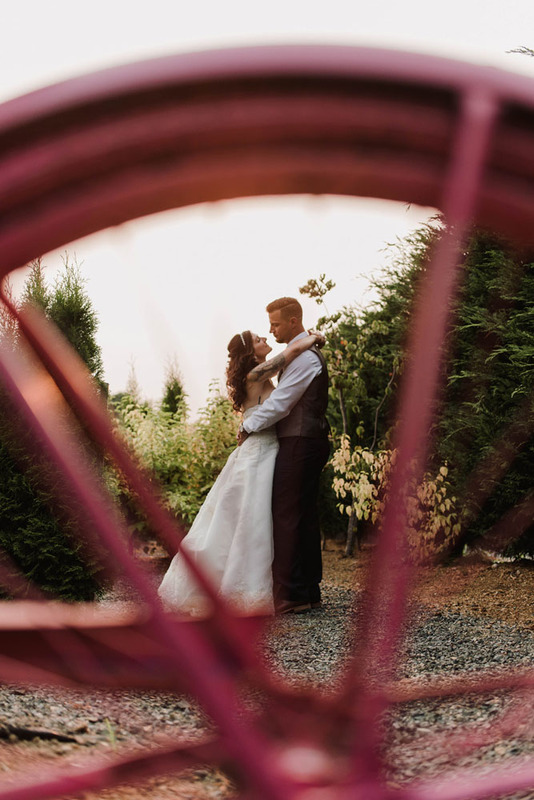 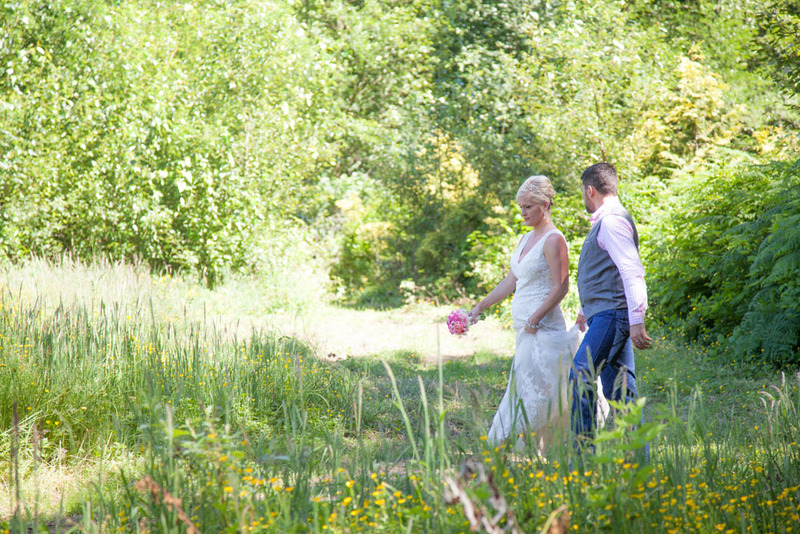 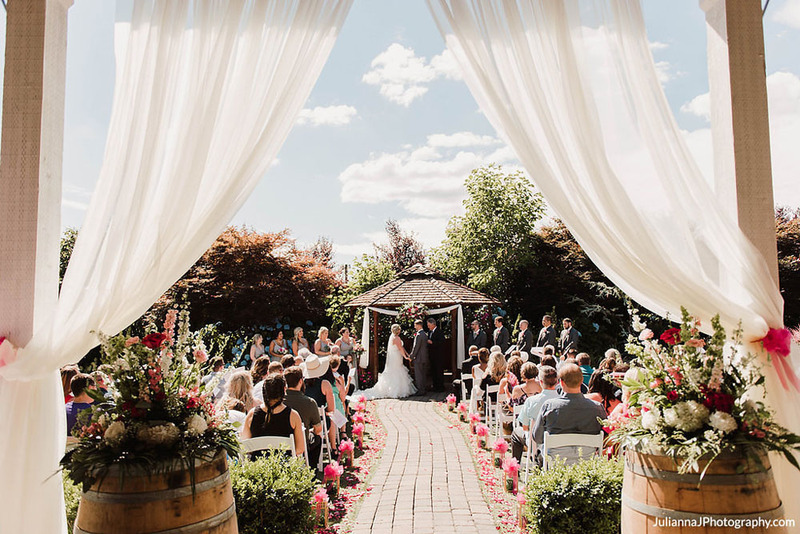 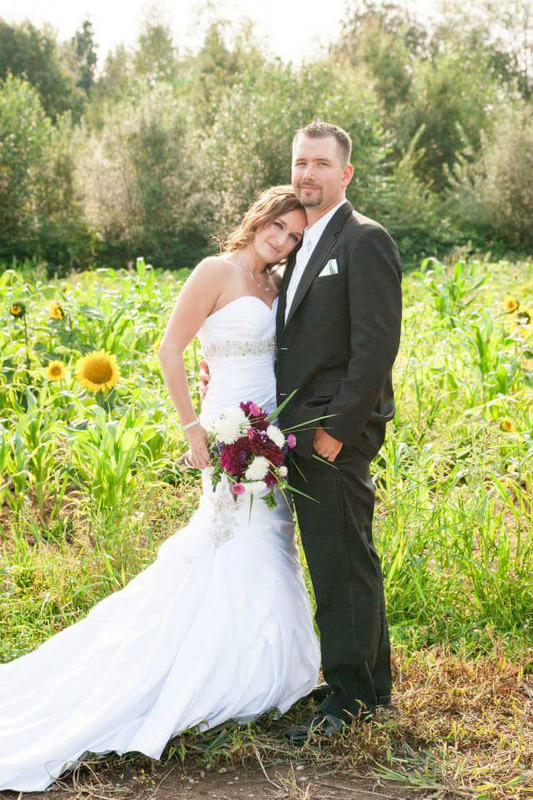 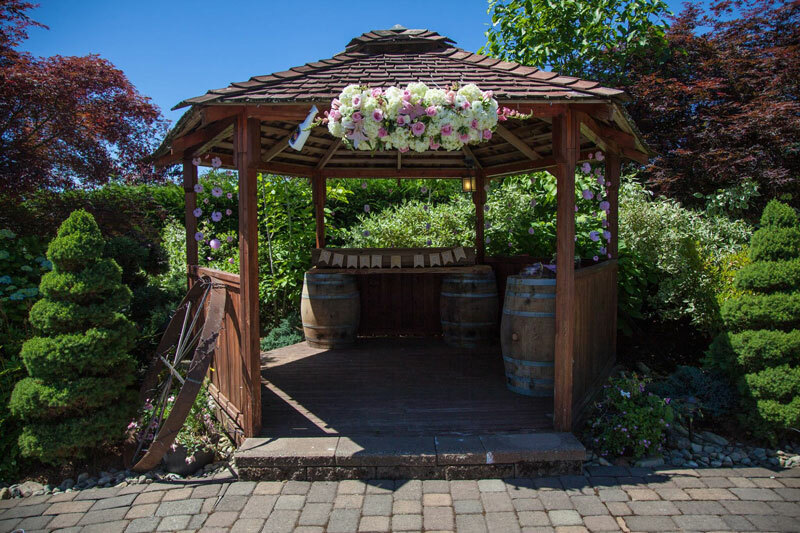 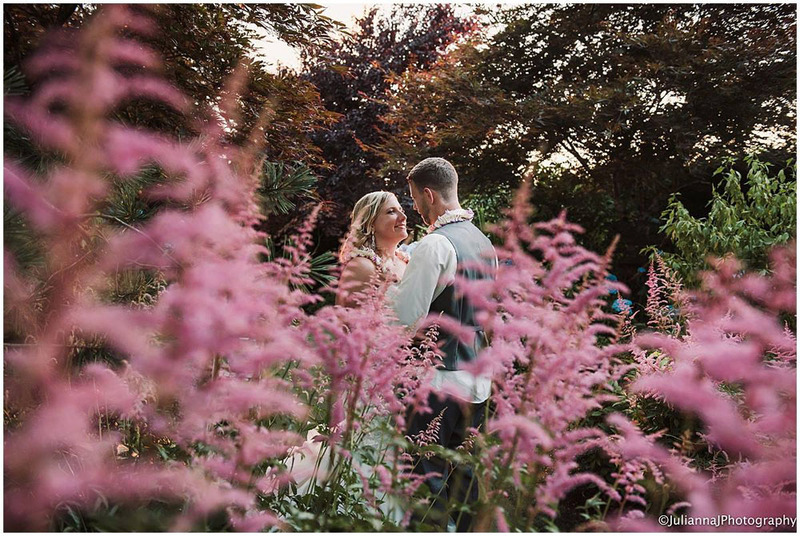 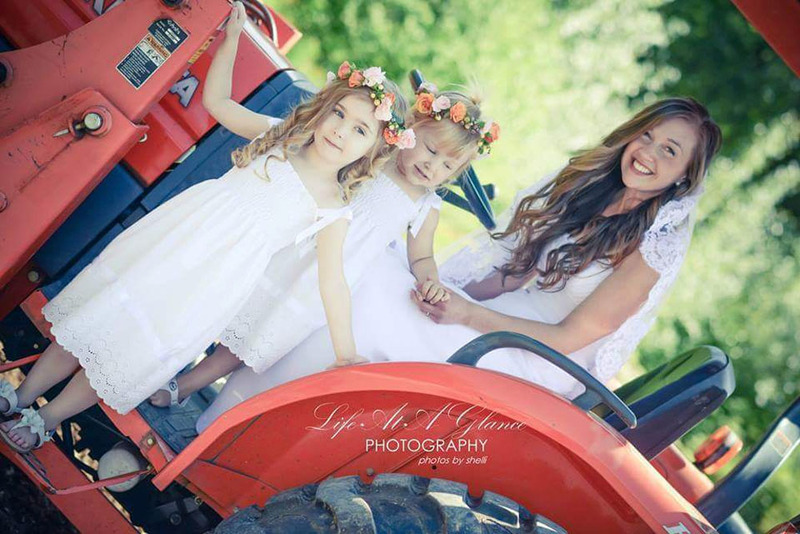 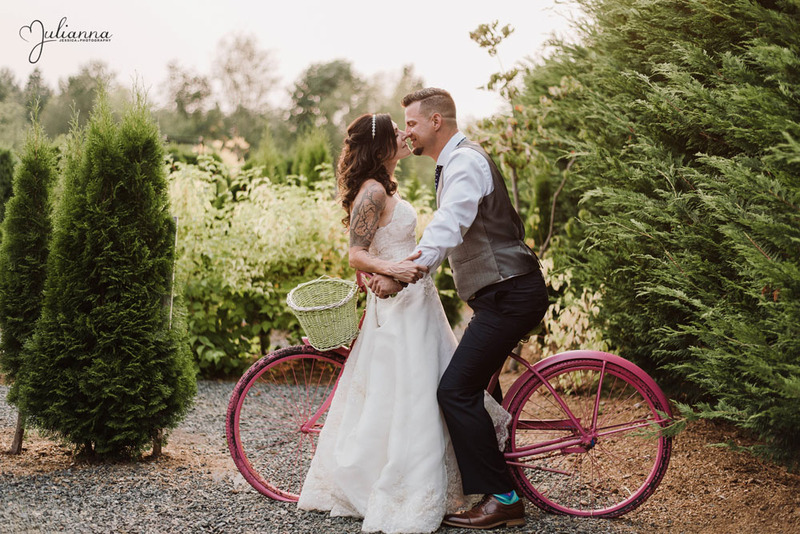 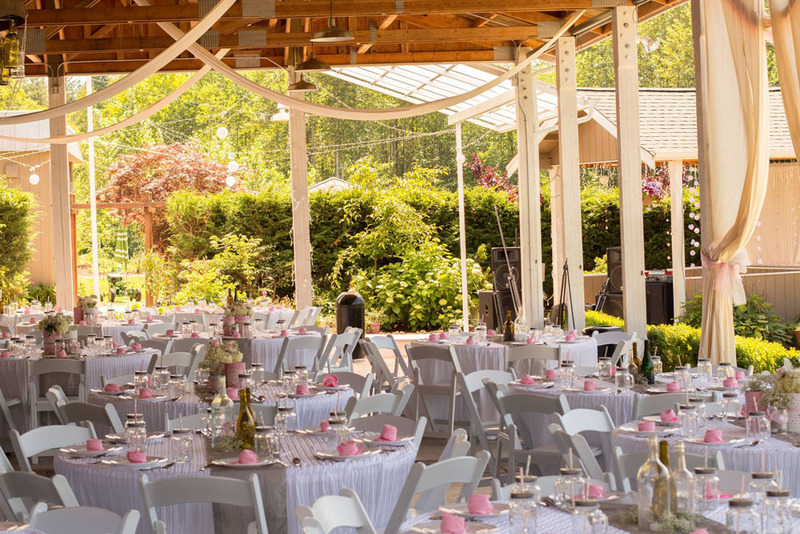 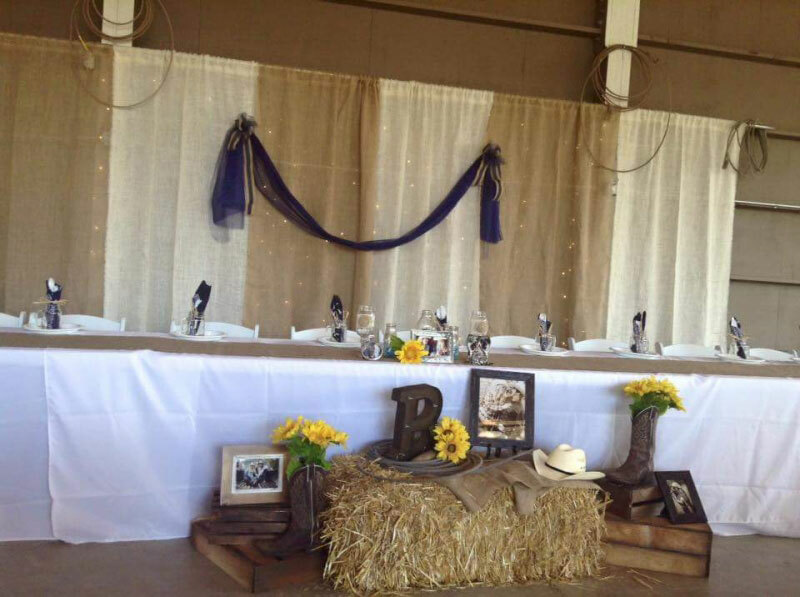 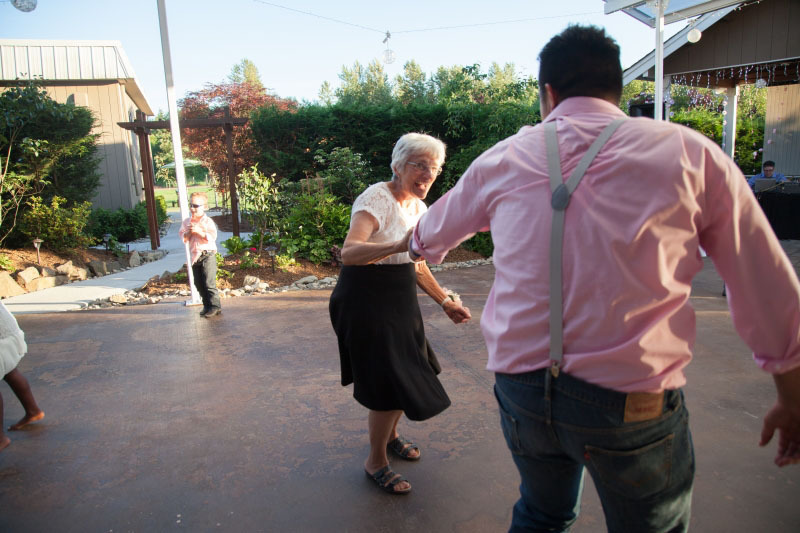 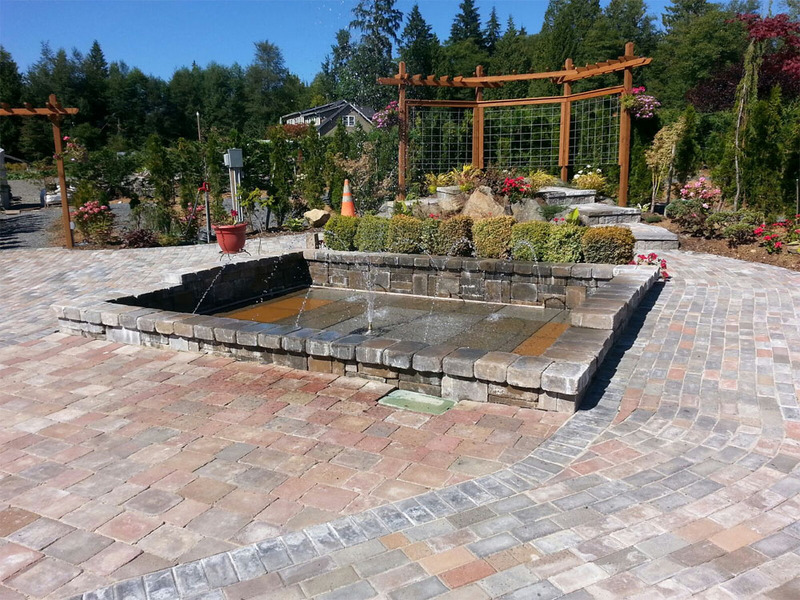 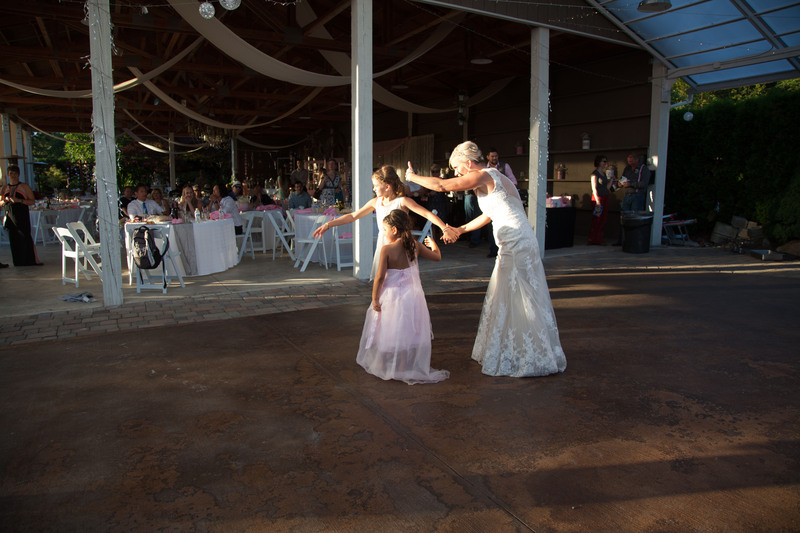 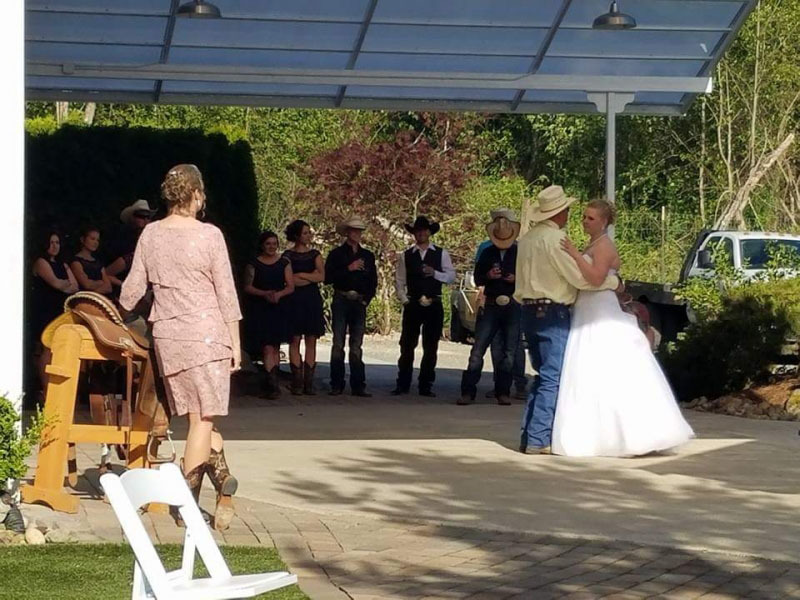 When you are looking for a Northwest Washingon outdoor wedding venue that truly has it all, come to Winding Path Gardens. 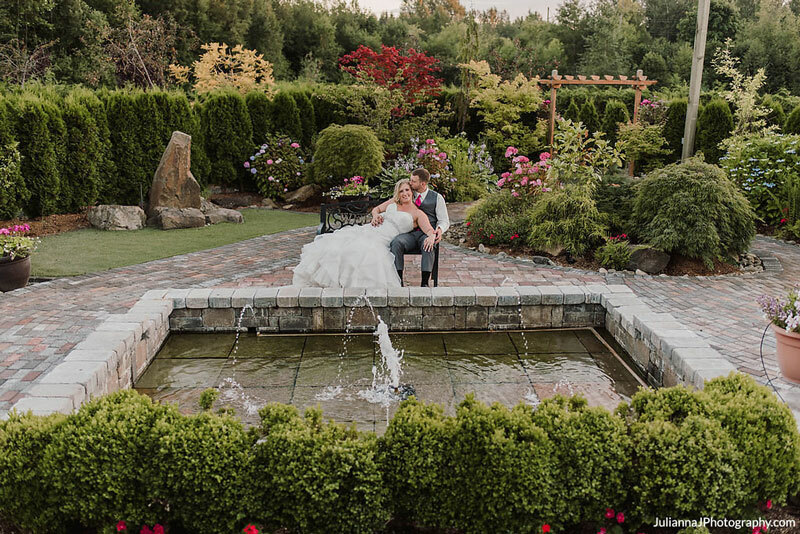 We are located in Arlington, WA approximately half way between Seattle and Bellingham. 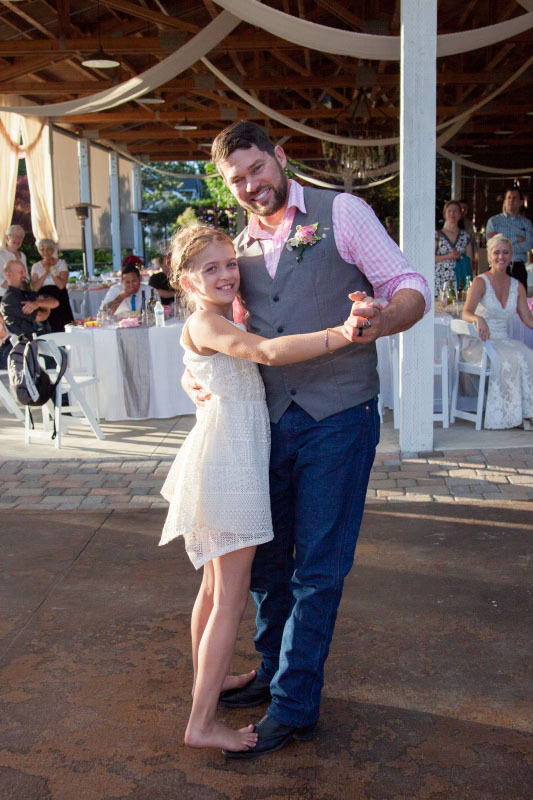 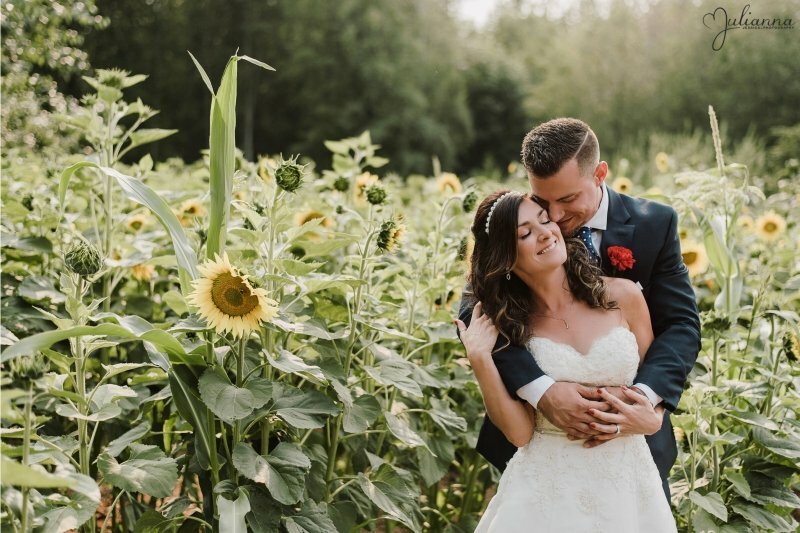 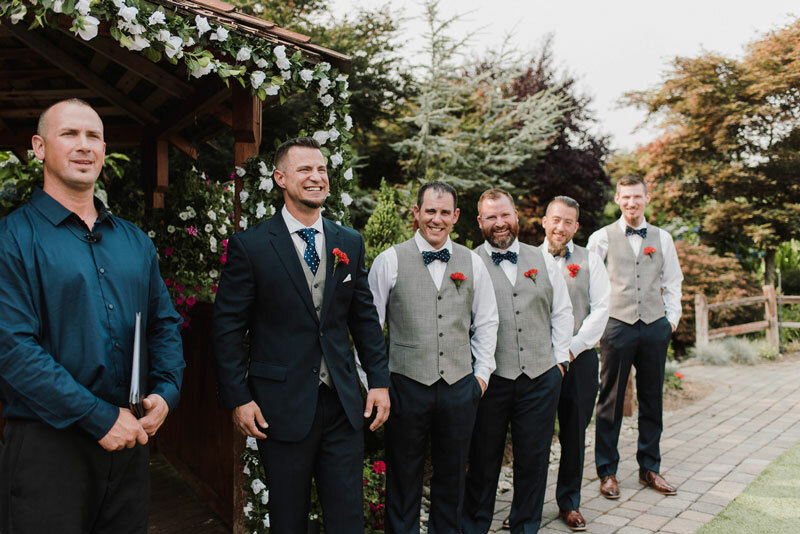 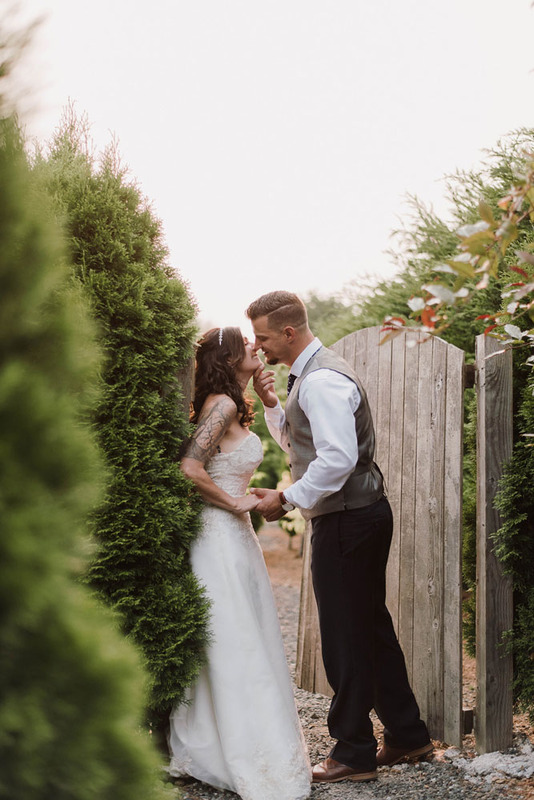 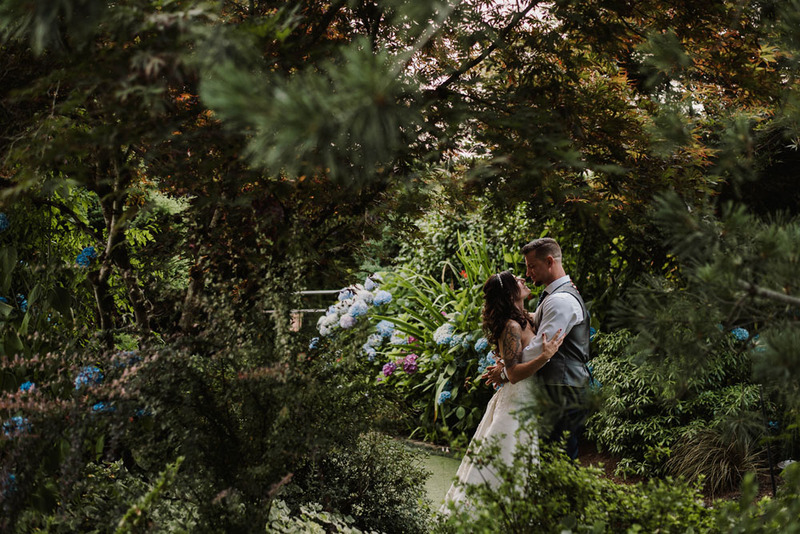 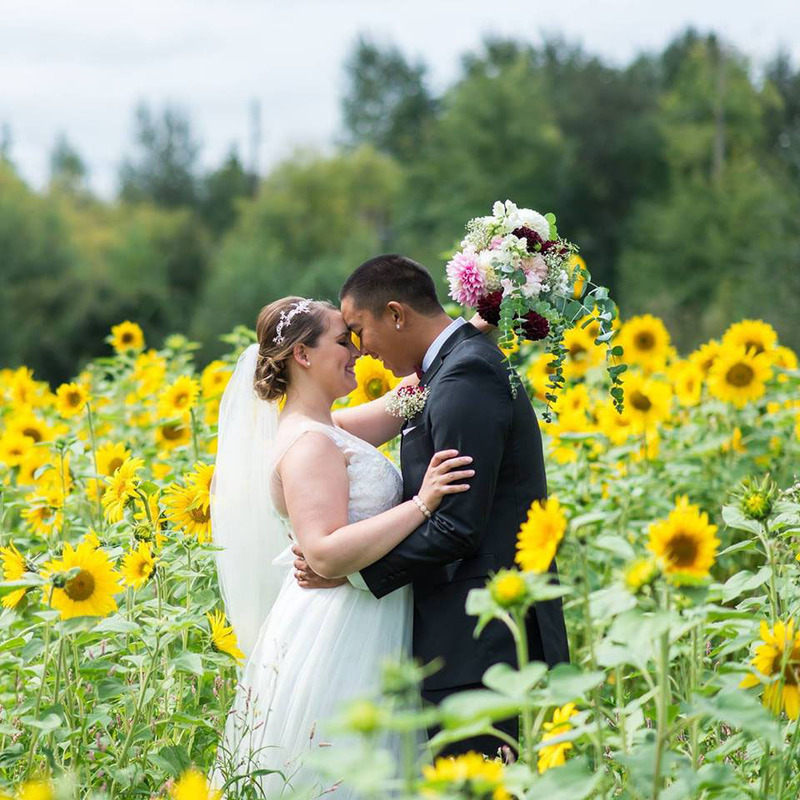 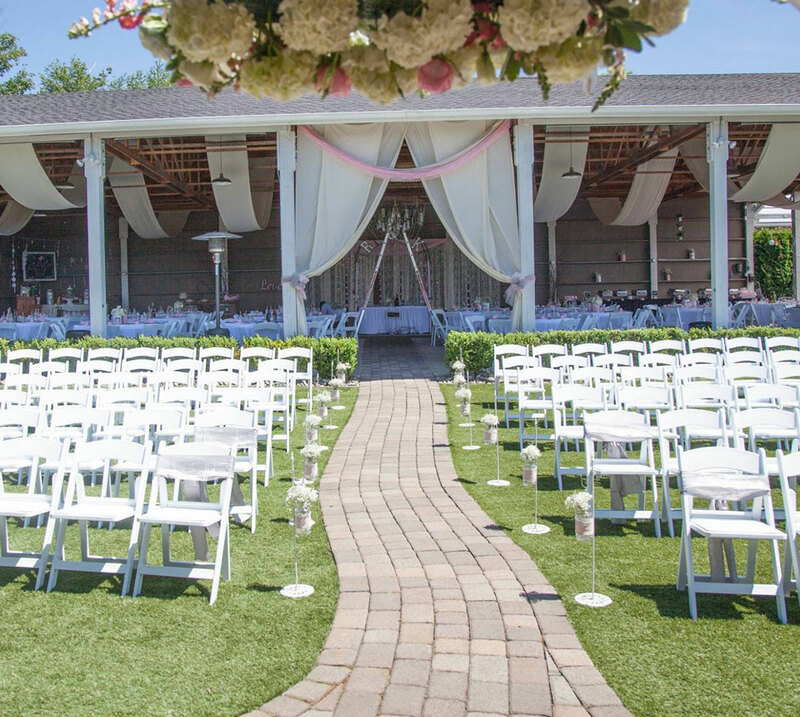 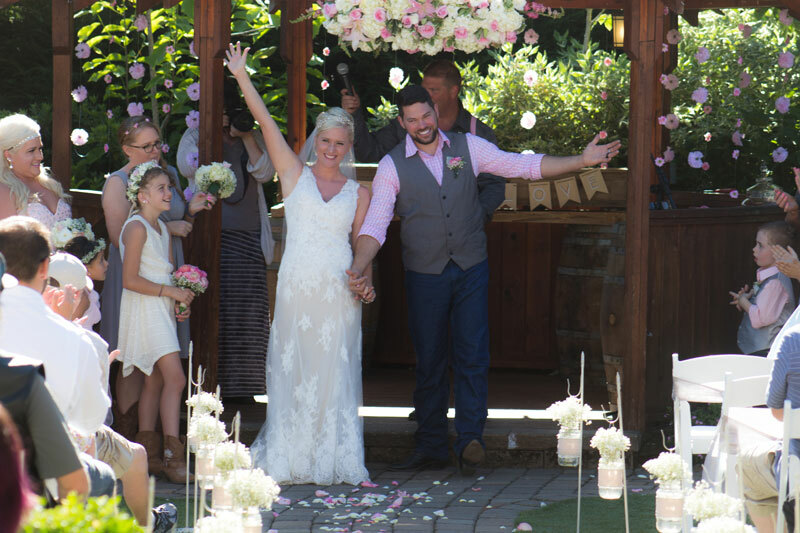 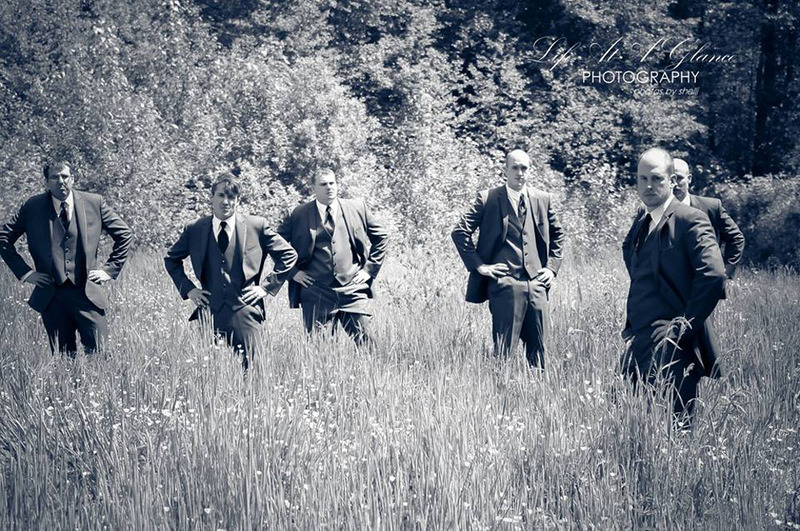 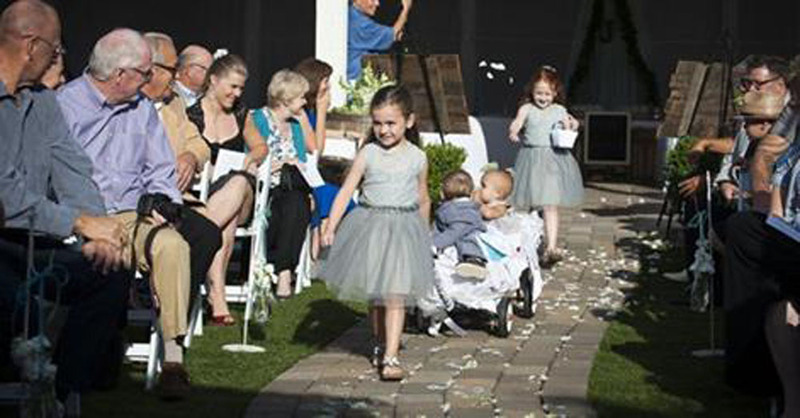 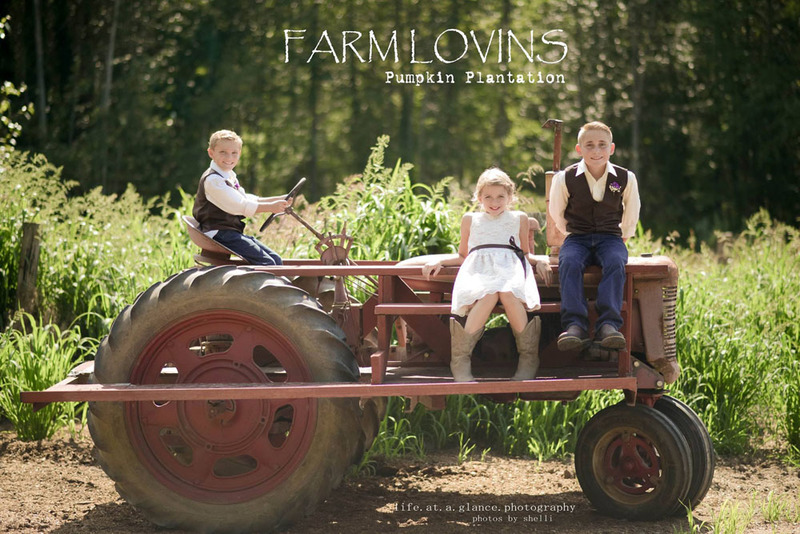 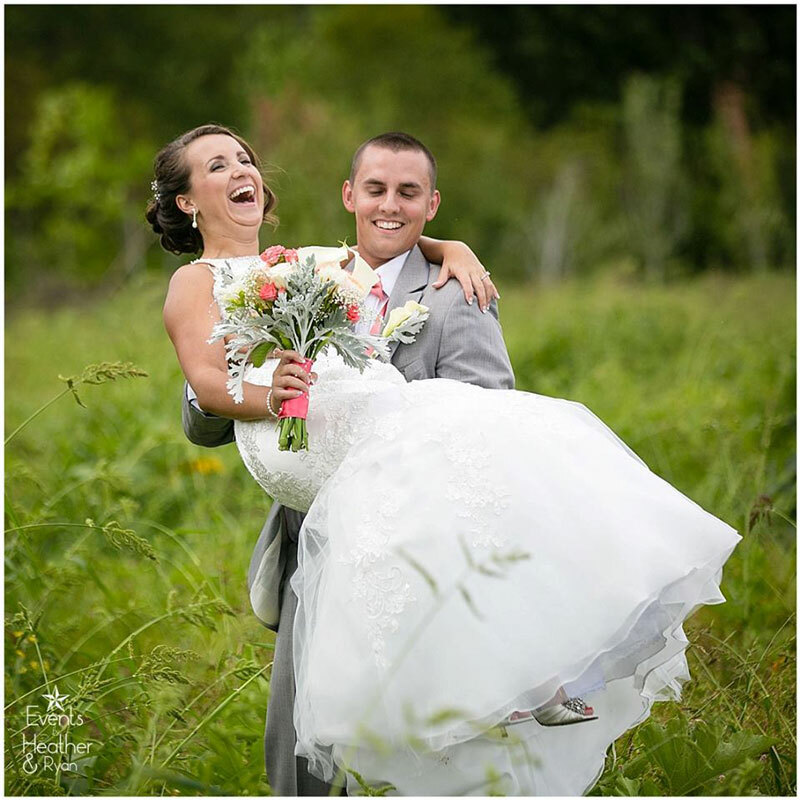 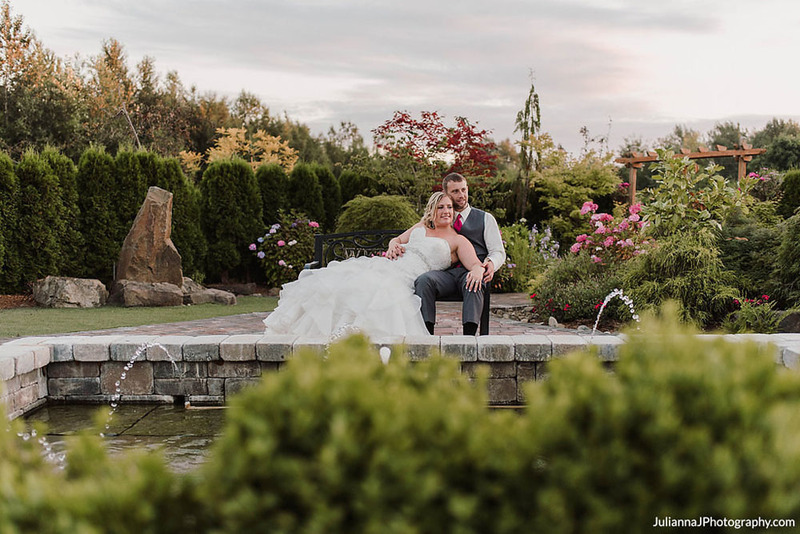 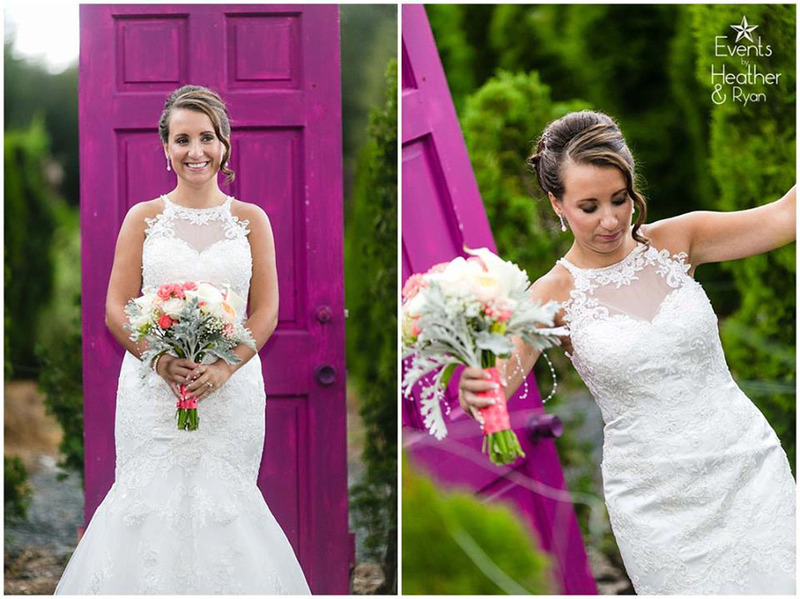 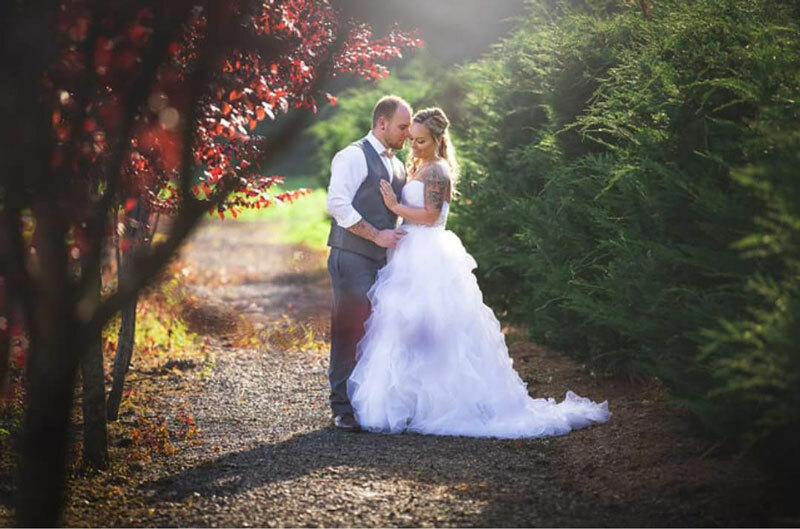 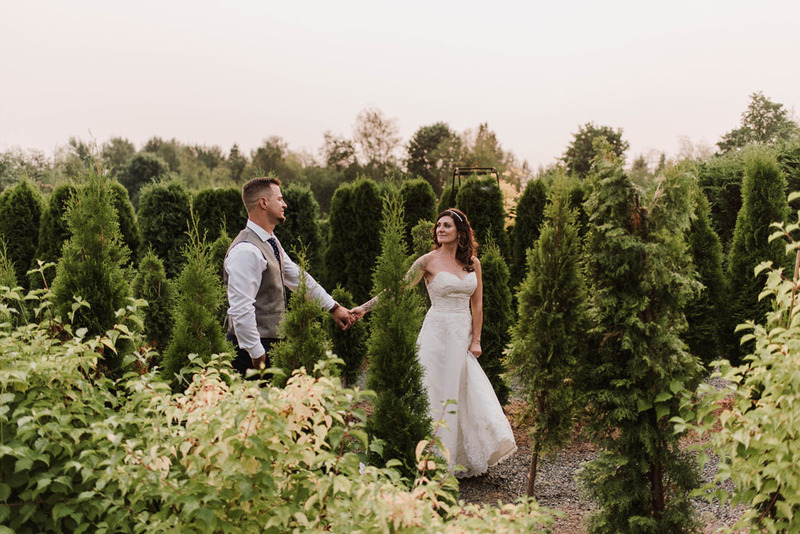 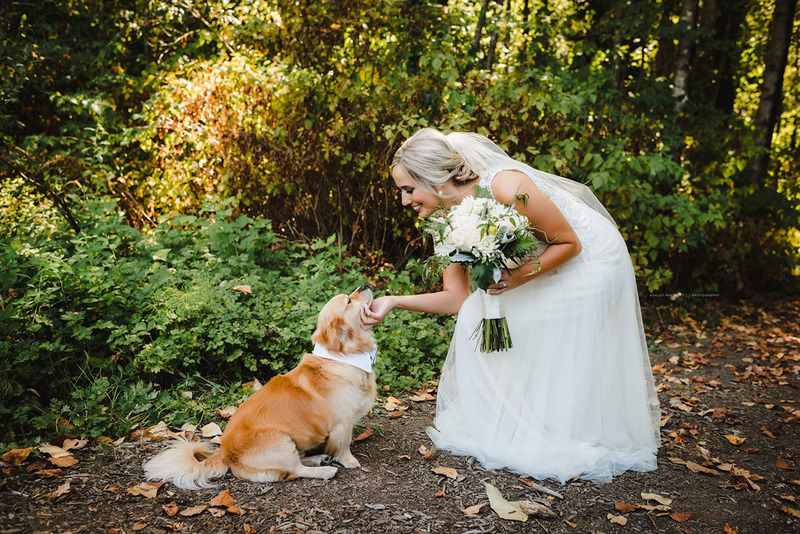 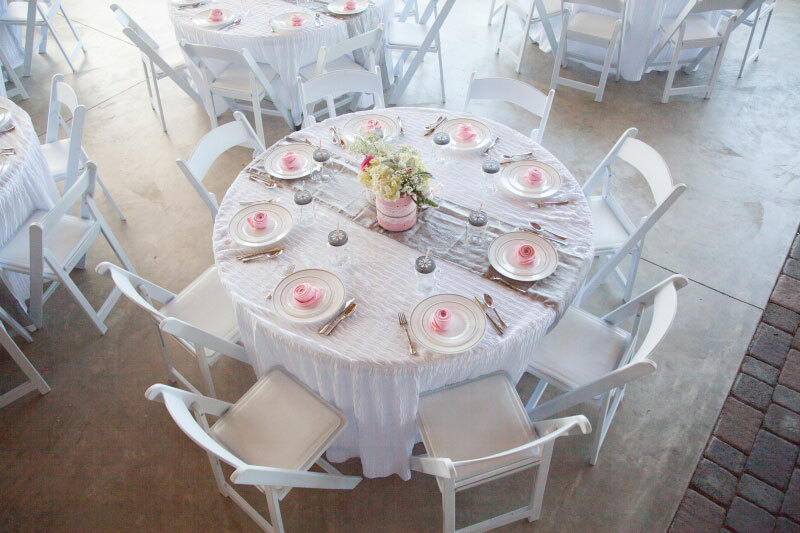 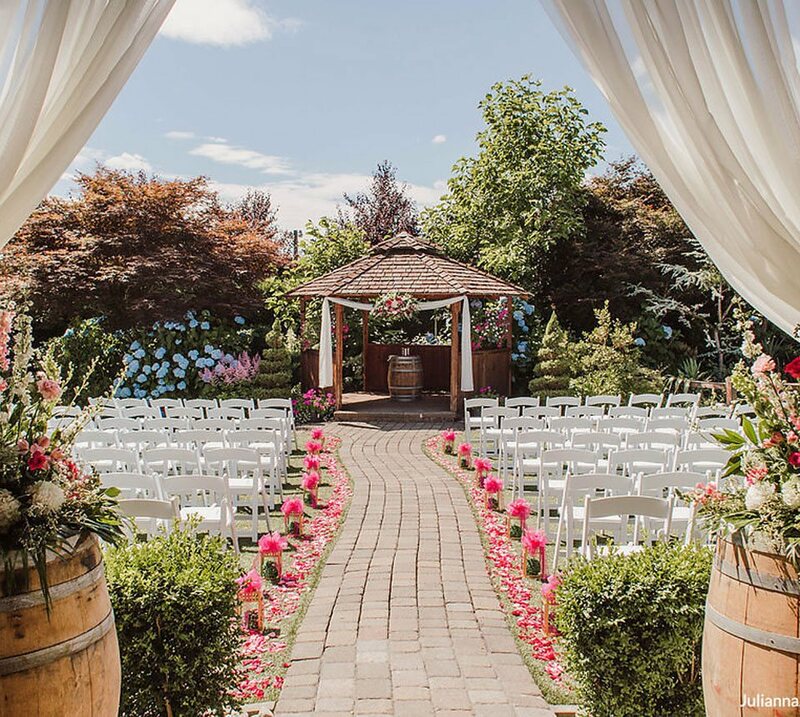 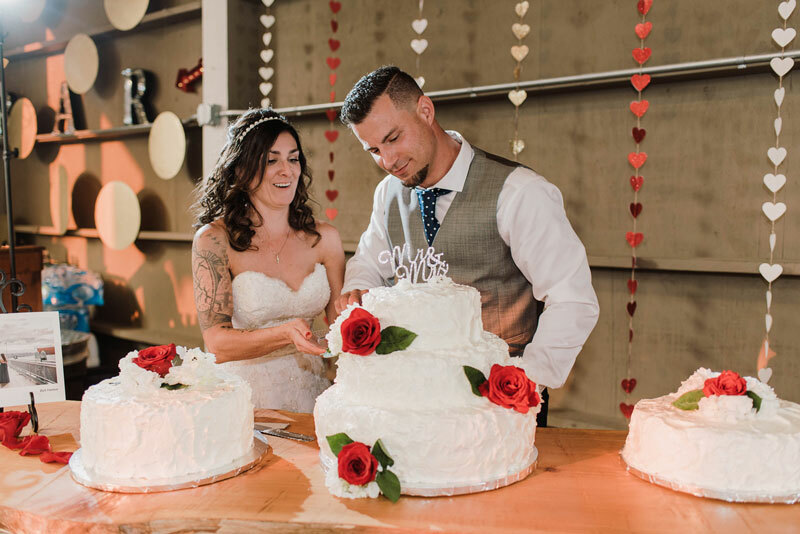 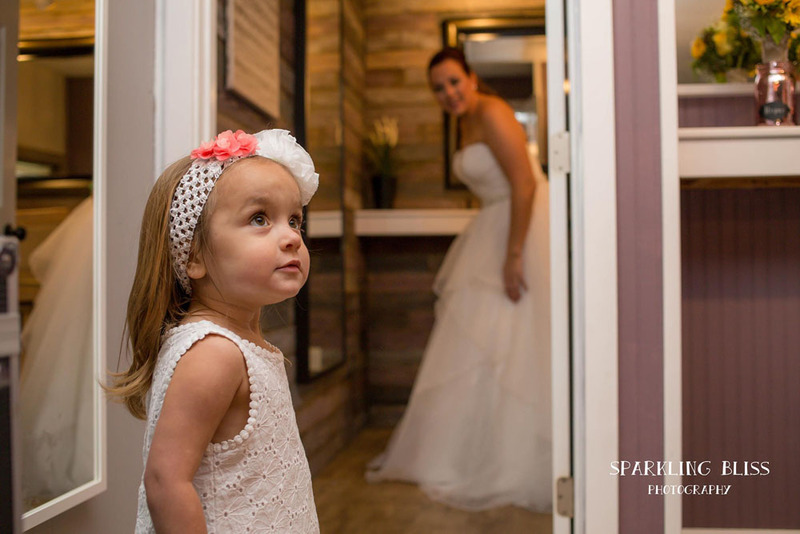 Enjoy our unique special locations such as the “Woods & Weeds”, “Pumpkin Patch”, “Maze”, golf putting green and meticulously maintained gardens perfect for capturing the most amazing wedding photos. 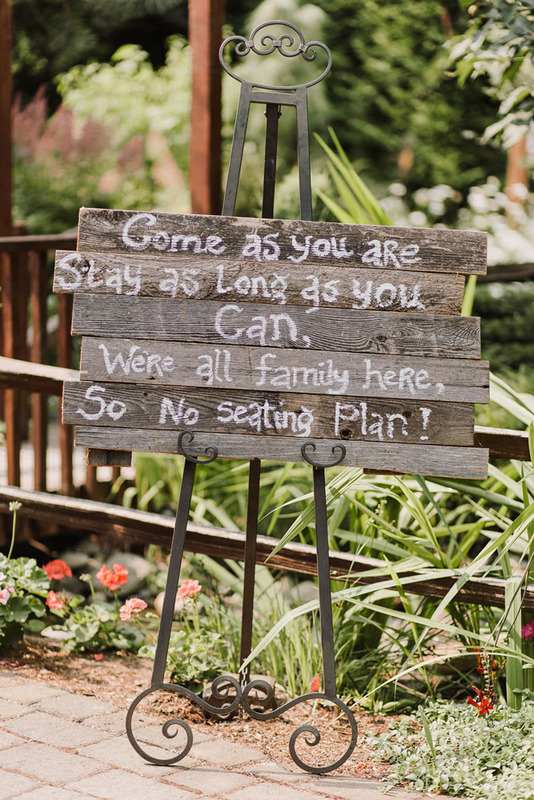 Decorate our one-of-a-kind spaces in any fashion you choose to make it your own! 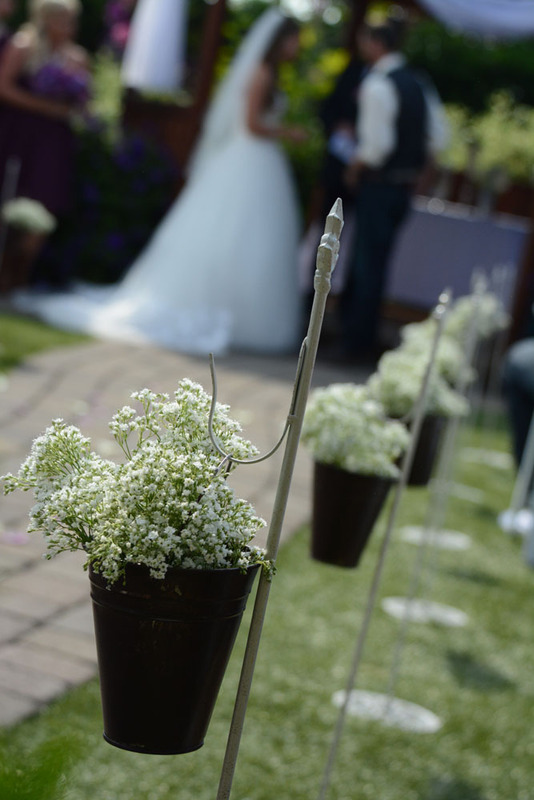 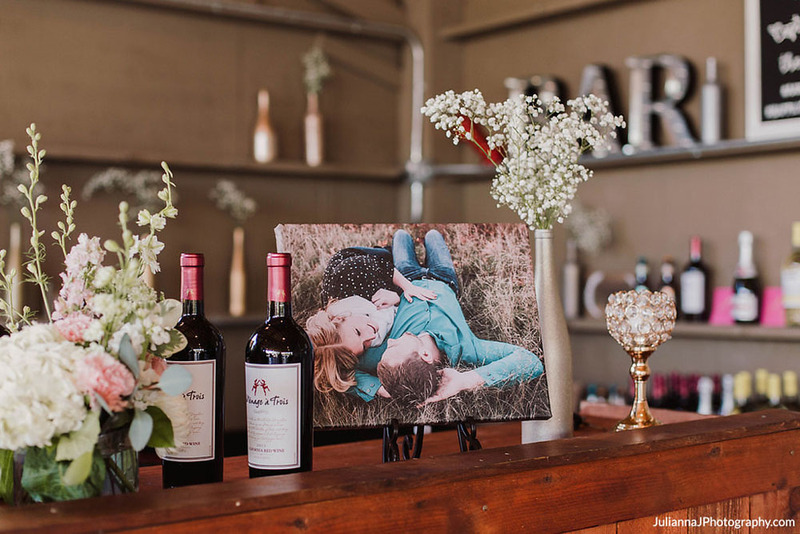 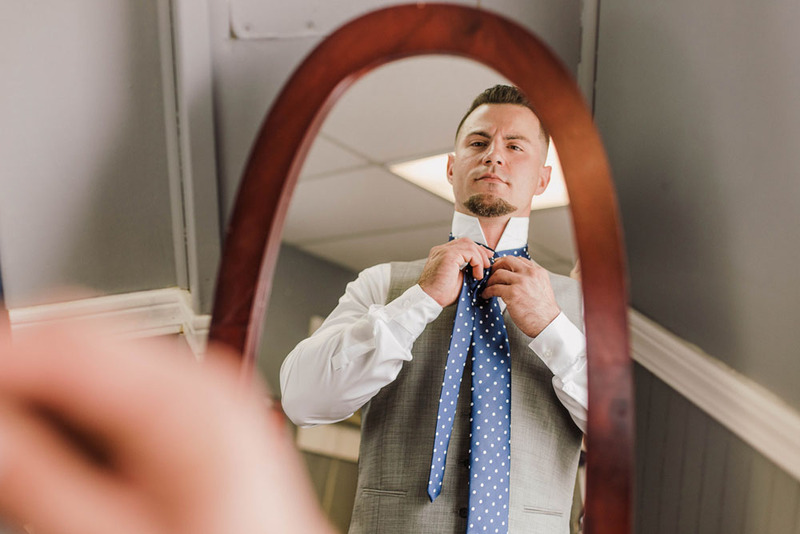 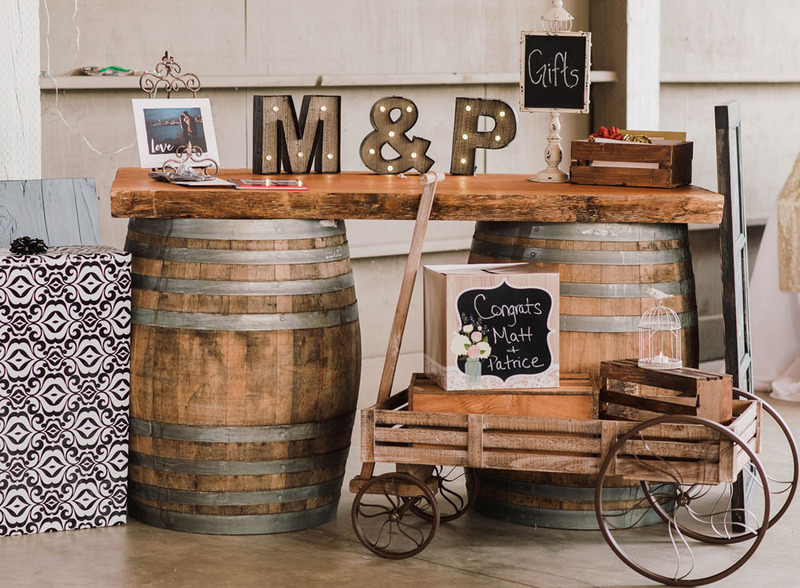 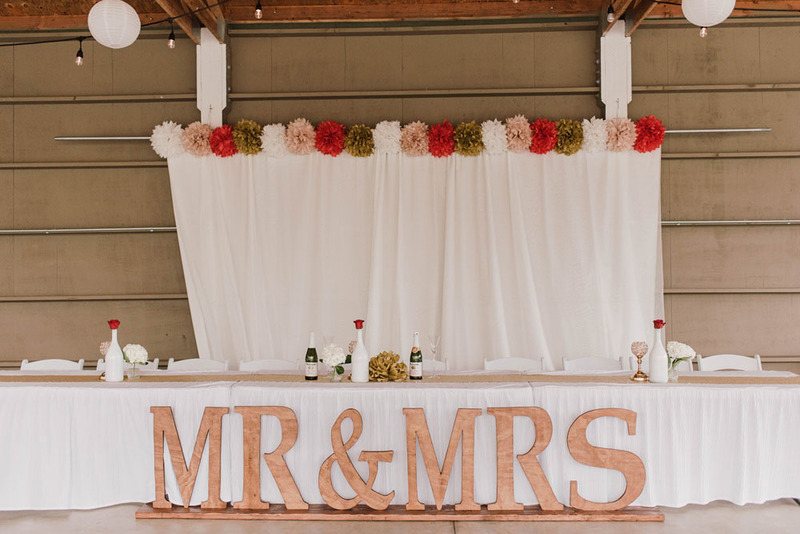 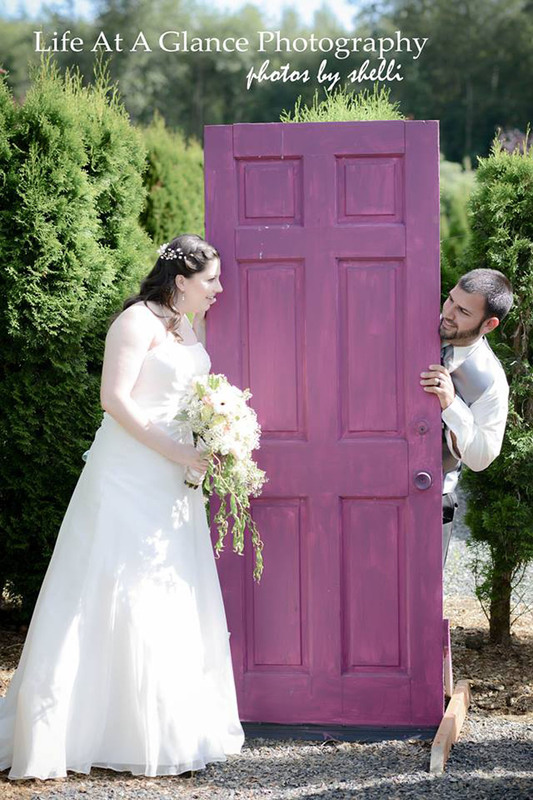 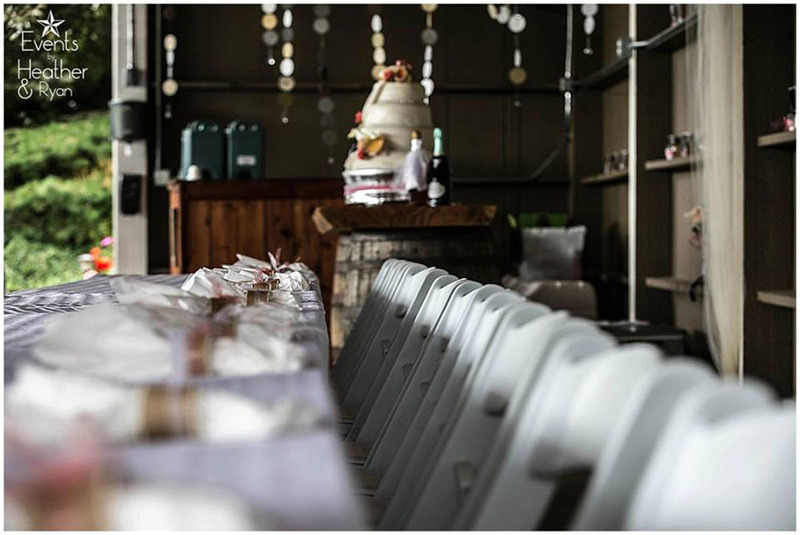 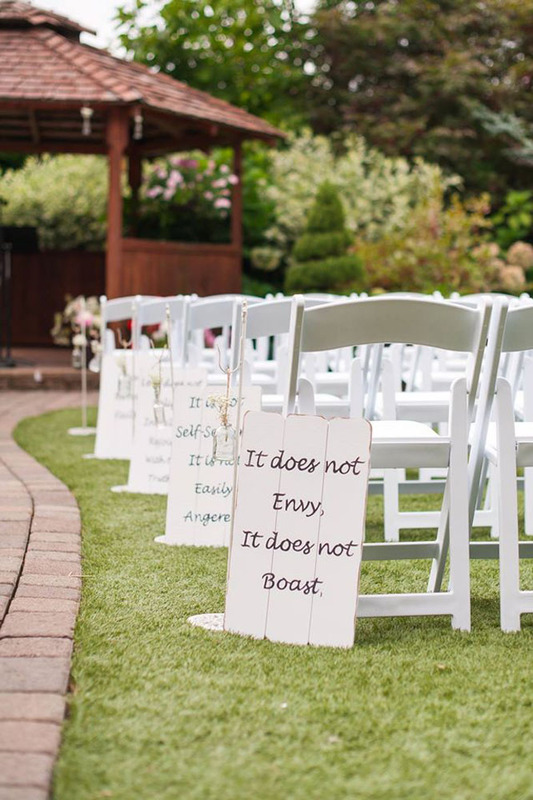 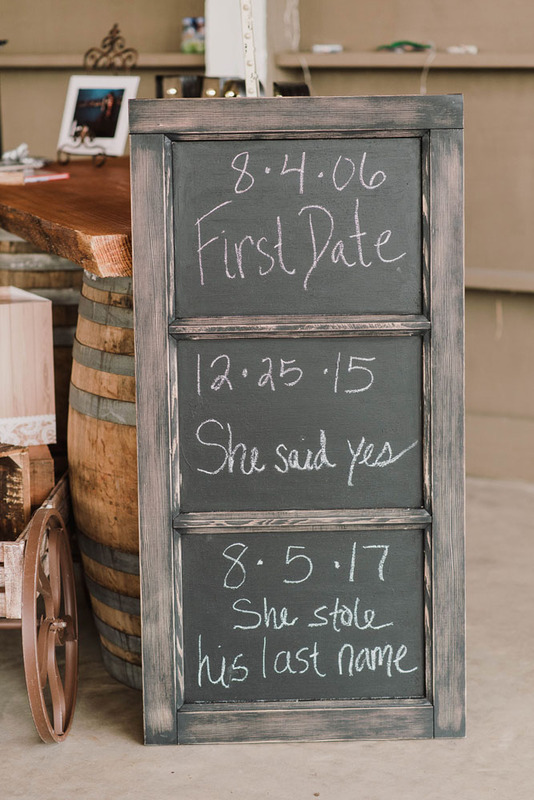 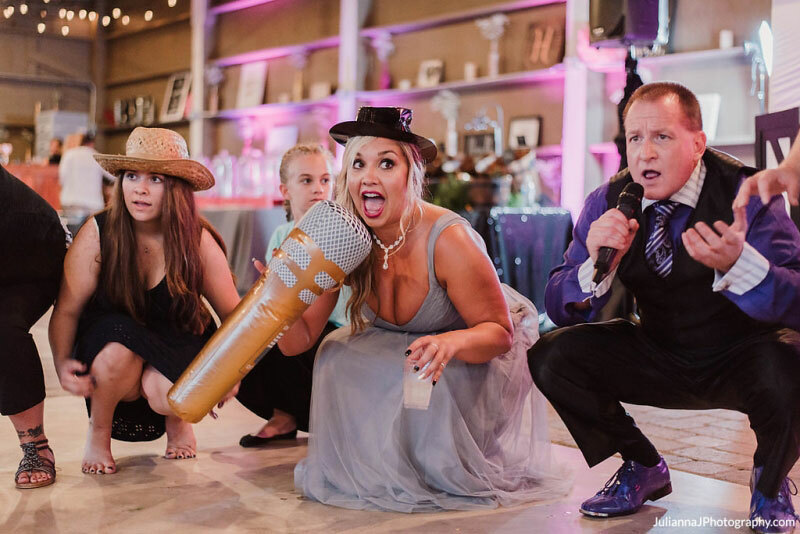 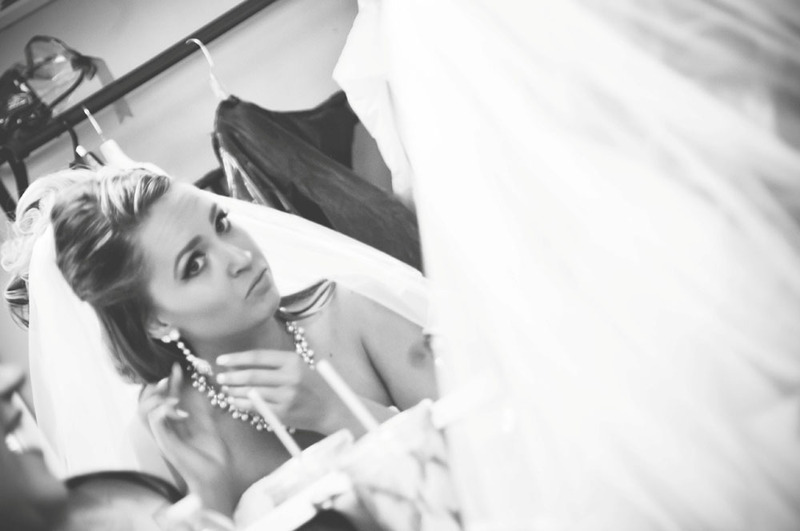 We have some popular props you can use for wedding photos – or bring your own? 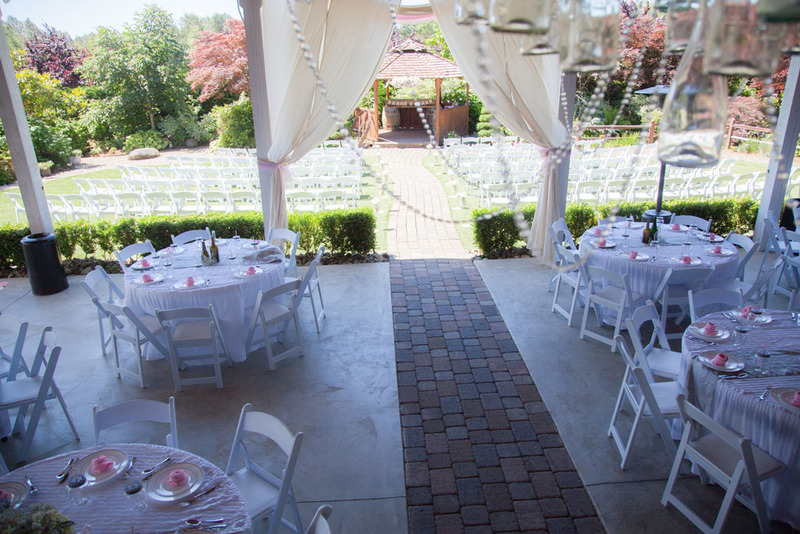 Below are some highlights of our location and some ideas to consider from past events. 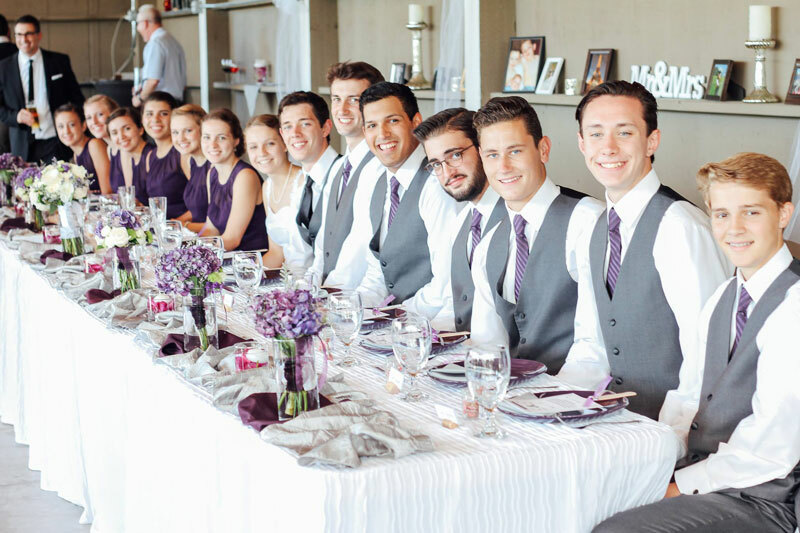 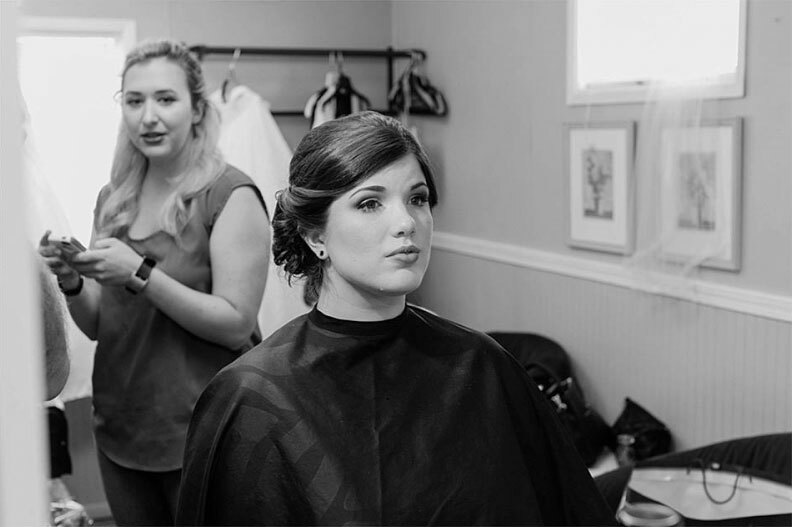 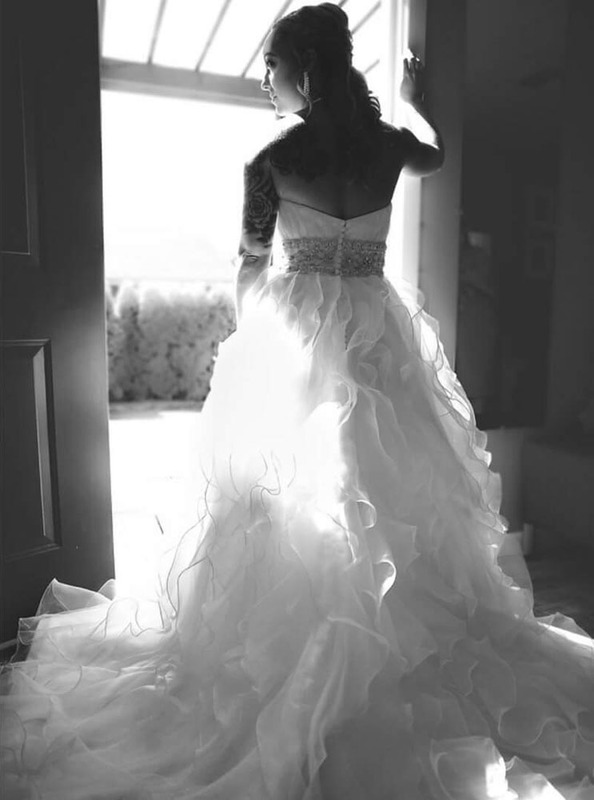 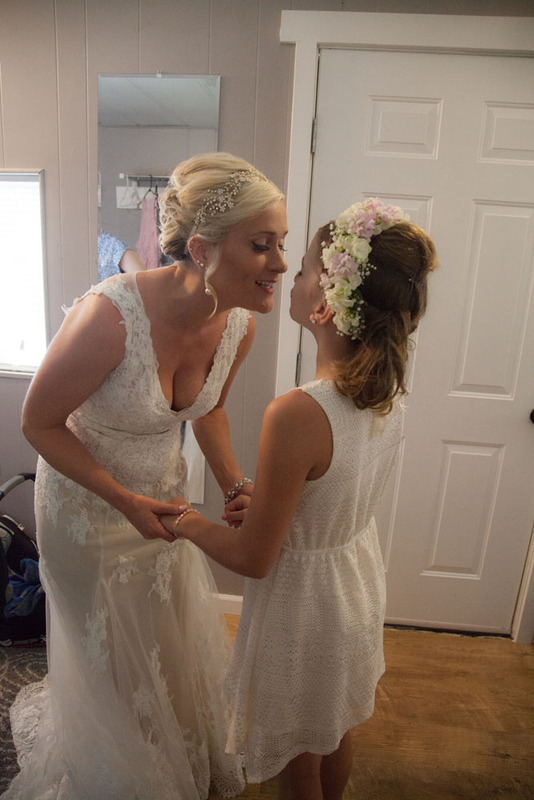 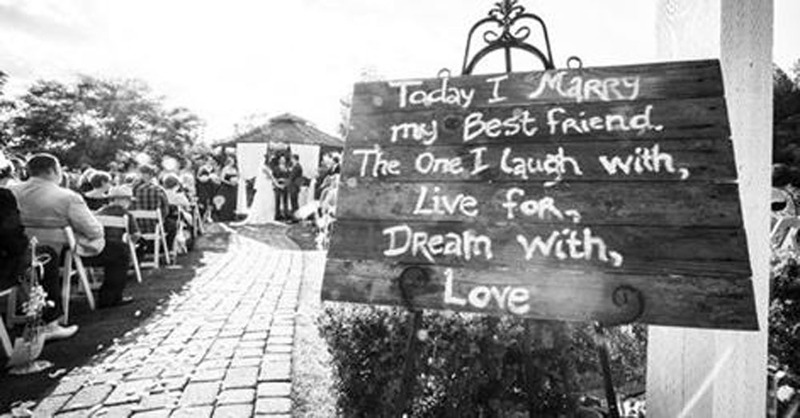 We look forward to being part of your magical day.